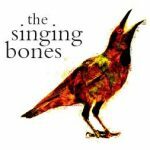 View cart “The Singing Bones – audio CD” has been added to your cart. 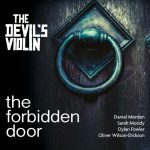 This is a 6 track mp3 audio download of A Love Like Salt, by the Devil’s Violin. It also includes recording notes in pdf format. 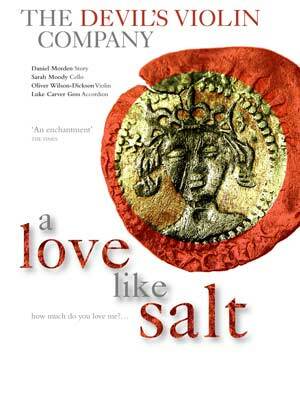 A LOVE LIKE SALT features three wonderful tales that have gripped us for hundreds of years: tales of drama and danger, love and lust, humour and pathos- tales that inspired of our most popular writers- Chaucer and Shakespeare. 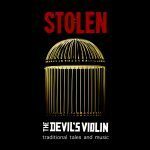 The Devil’s Violin Company have enthralled audiences throughout the UK with their unique combination of storytelling and music. Suitable for anyone over 12.